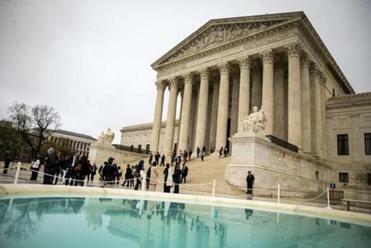 The Supreme Court in Washington, D.C.
WASHINGTON - Conservatives on the Supreme Court said Wednesday it was unconstitutional to allow public employee unions to require collective bargaining fees from workers who choose not to join the union, a major blow for the U.S. labor movement. 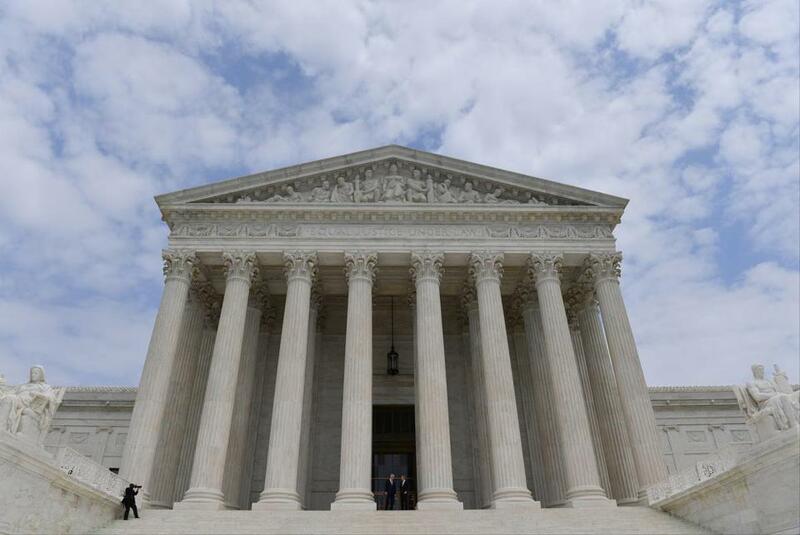 The court decided, in a 5-4 ruling, that it was unconstitutional to require public workers to pay collective bargaining fees if they opt out of a union. It was a devastating, if not unexpected, loss for public employee unions, the most vital component of organized labor and a major player in Democratic Party politics. It capped a yearslong effort by conservative legal activists to forbid states from authorizing the fees. The unions say losing those fees would be a heavy blow because there is no incentive for workers to pay for collective-bargaining representation they could get for free. More than 20 states, including California, allow what the unions like to call ‘‘fair-share’’ fees.